Exciting Brand New Construction offering at Barn Village! 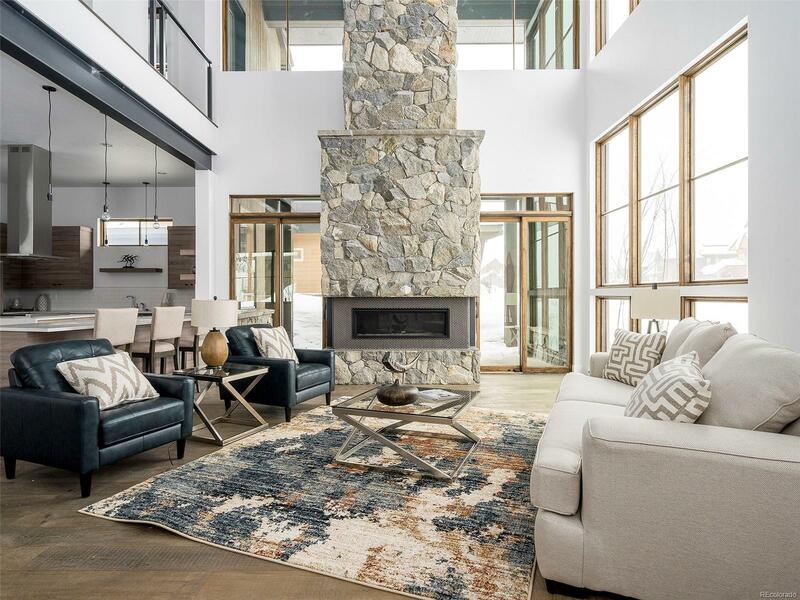 Located in Barn Village in Steamboat, this large 4-bedroom, 4 1/2 bath home offers over 3656 square feet of luxury living. This home is well appointed including a main floor master with 3 additional en-suite additional bedrooms. The open floor plan offers expansive cathedral ceilings and a massive floor to ceiling stone fireplace. Fully appointed chef's kitchen includes high-end Viking appliances, quartz countertops, and sleek custom cabinetry. Fantastic deck space with unobstructed views of the mountain. Terrific location just steps from a free city bus stop, less than a mile from the Meadows ski area parking and backing to a 1.2-mile trail system that extends along Fish Creek and beyond. Barn Village offers great amenities including a hot tub, seasonal outdoor pool, fitness area, clubhouse, meeting room, open space, and Steamboatâs famous 4.2 acre barn park out the front door.